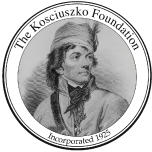 The Kosciuszko Foundation’s Tomaszkiewicz-Florio Scholarships have been awarded to Polish American students since 1995. Each year the Foundation offers a number of scholarships to qualified applicants to attend Polish courses at the Jagiellonian University in Krakow. The scholarship covers the cost of program fees of a 3-week session ($1,520)and is paid directly to the Jagiellonian University on behalf of the student. Scholarship applicants may apply for longer sessions. 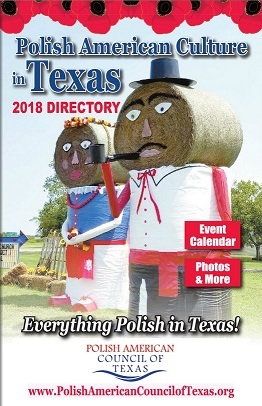 Polish descent. 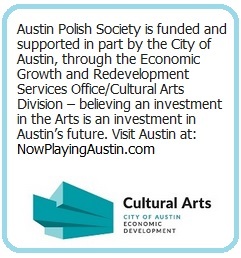 Send supporting materials to the Kościuszko Foundation Chapter nearest your school/university.